Submit your Cleveland Swiss news and events. Laura Nelson is a graduate of Baldwin-Wallace College Conservatory of Music. At the 2009 Cleveland Oktoberfest, she explained the Alphorn (all lips, 2 holes) and told a story of calling the cows in Switzerland. She performed a traditional Song of the Cowherds. Submit your Cleveland Swiss organizations and resources. Submit your Cleveland Swiss jobs, classes and other opportunities. Submit your Cleveland Swiss Feedback and Memories. Tell us about the music, food, holidays, traditions, costumes, language and other qualities that make the Swiss so special. 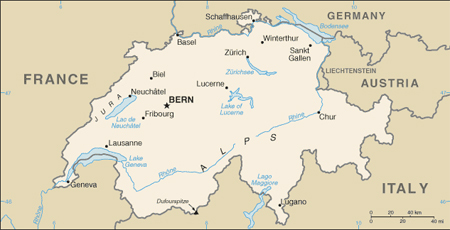 The Swiss Confederation was founded in 1291 as a defensive alliance among three cantons. In succeeding years, other localities joined the original three. The Swiss Confederation secured its independence from the Holy Roman Empire in 1499. A constitution of 1848, subsequently modified in 1874, replaced the confederation with a centralized federal government. Switzerland's sovereignty and neutrality have long been honored by the major European powers, and the country was not involved in either of the two world wars. The political and economic integration of Europe over the past half century, as well as Switzerland's role in many UN and international organizations, has strengthened Switzerland's ties with its neighbors. However, the country did not officially become a UN member until 2002. 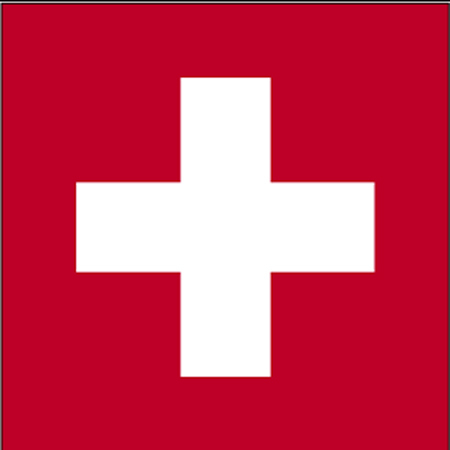 Switzerland remains active in many UN and international organizations but retains a strong commitment to neutrality. Submit your Cleveland Swiss cultural items. Read more about the ClevelandPeople.Com Ambassadors. If you are interested in being considered to be an official ClevelandPeople.com Ambassador to the Cleveland Swiss community, please contact us. If you want to reach the Swiss community in Cleveland and Northeast Ohio, please contact us.